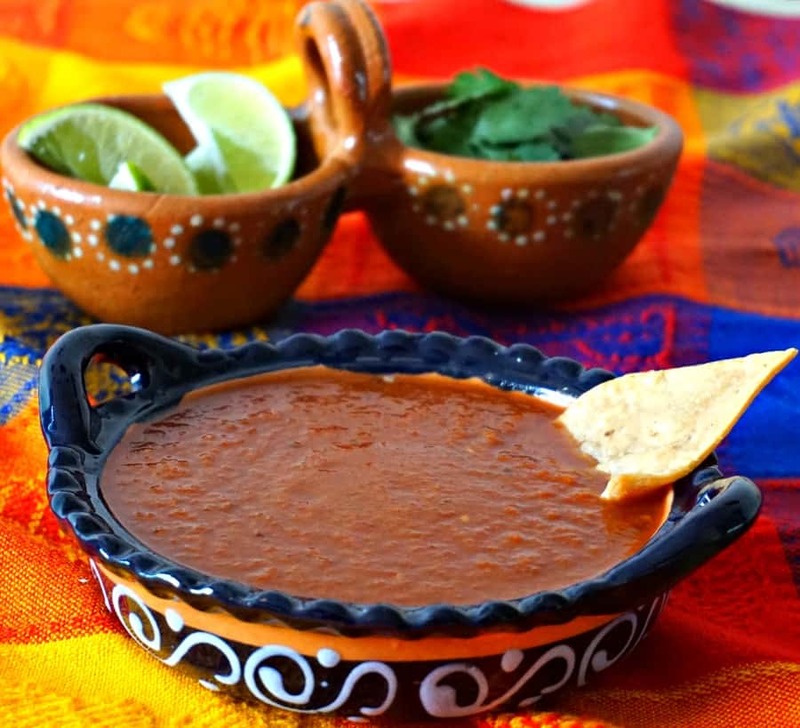 If you love Mexican food then having a good red enchilada sauce is essential. 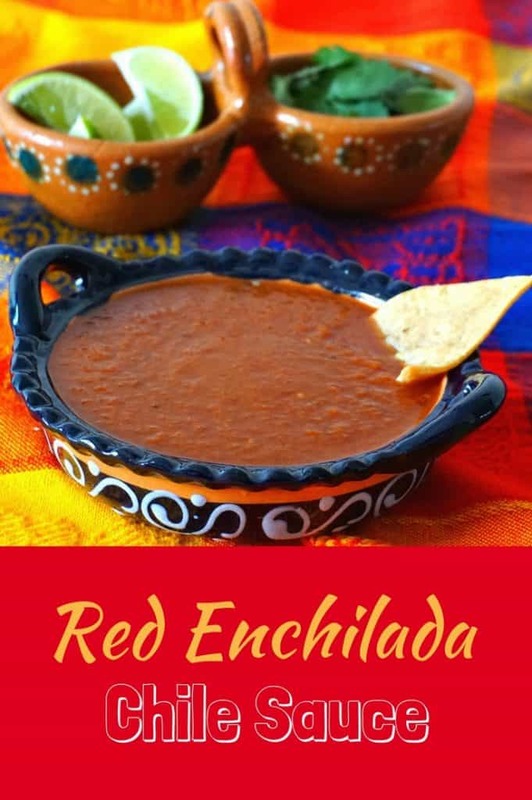 This versatile sauce is used not only to make classic enchiladas, but can also be modified to use with fish, as part of a base for slow cooked dishes such as Barbacoa Beef, or in one of our favorite brunch dishes – Chilaquiles! 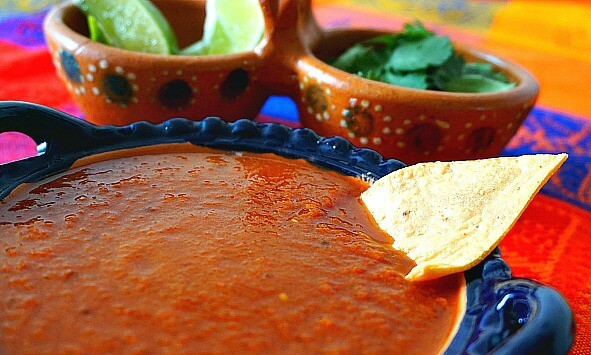 Our version is slightly smoky due to the use of chipotles in adobo sauce. These savory smoked jalapenos (chipotles) and should be easy to find in the international food section of your grocery store. Place the sauce in a pan over medium heat and bring to a boil. Reduce heat and allow to simmer until the sauce has the consistency of a thick pasta sauce.